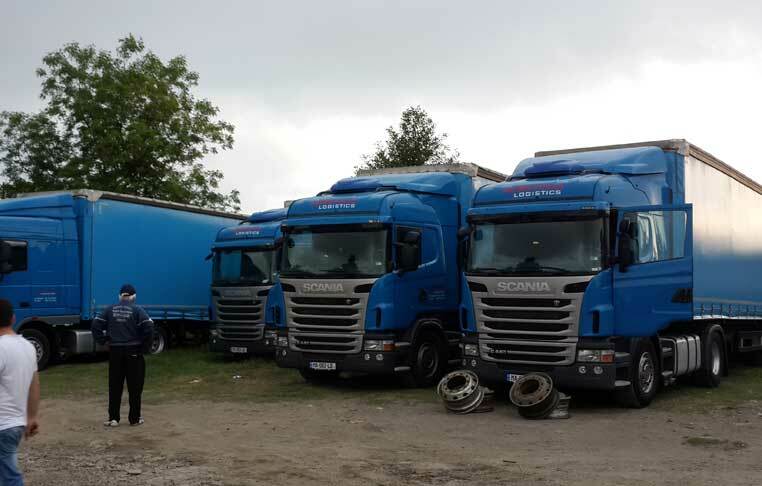 Our first 4 units of Euro5 trucks have arrived to Poti / Georgia. 1 mega (100m3) and 3 standard (90 m3) trucks will serve Turkey, Georgia and Azerbaijan markets. Equipped with GPS tracking systems and 7/24 surveillance cameras the trucks will work on export/import as well as transit cargoes using TIR carnet and CEMT/ECMT licenses. All trucks will have CMR Cargo insurance up to 250.000 EUR.